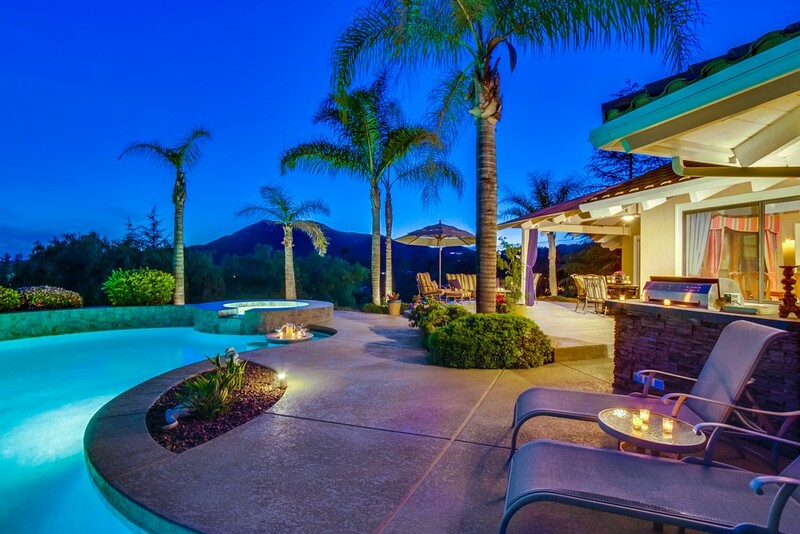 Look out from your private hillside CREST, VIEW the sweeping vistas, rolling hills, canyons and the beautiful property that surround you. 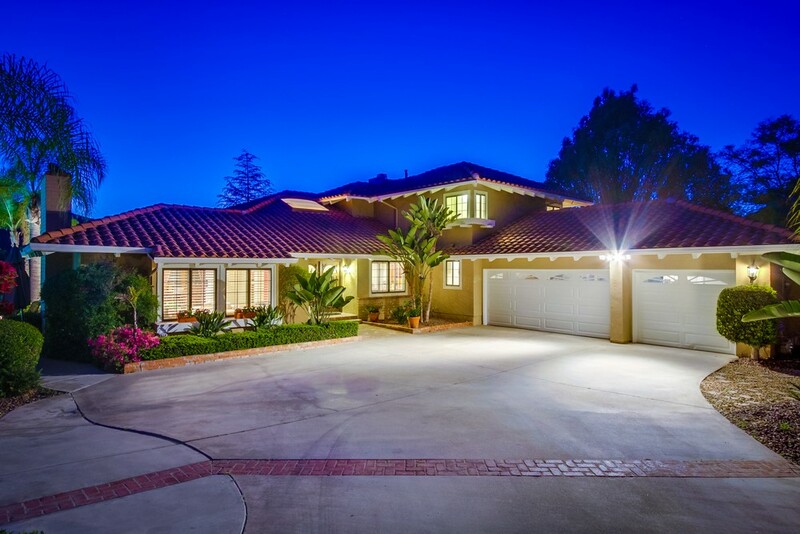 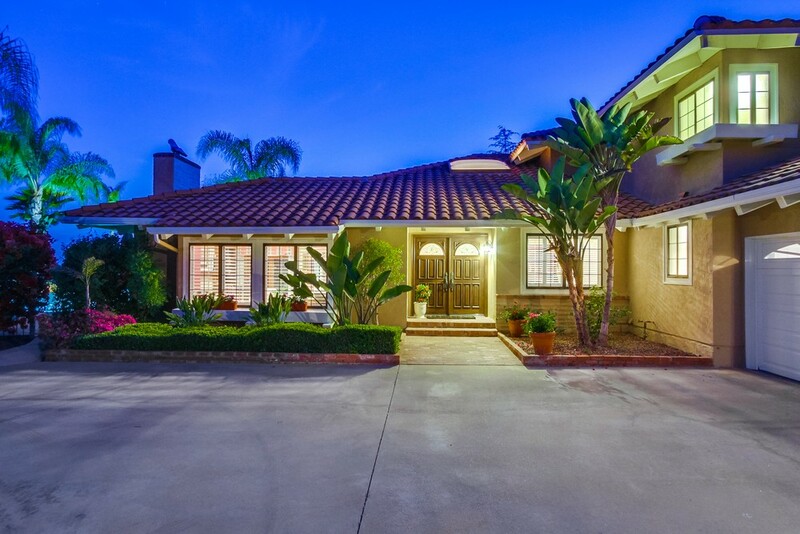 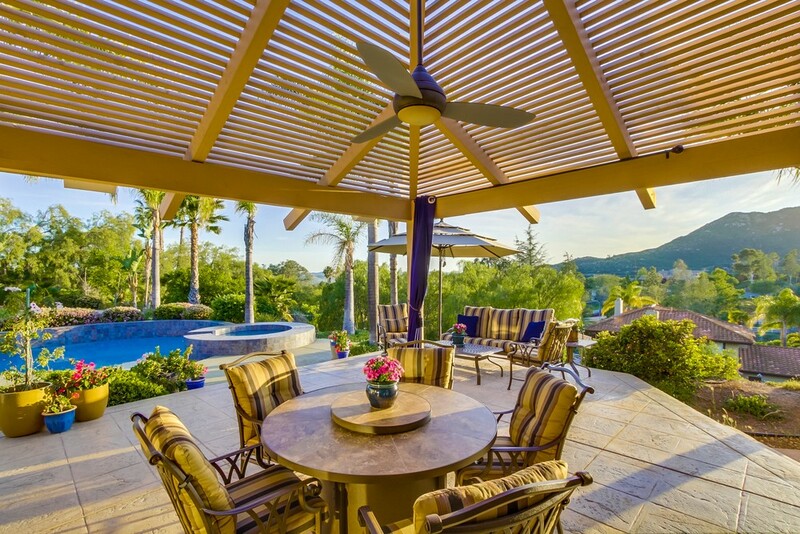 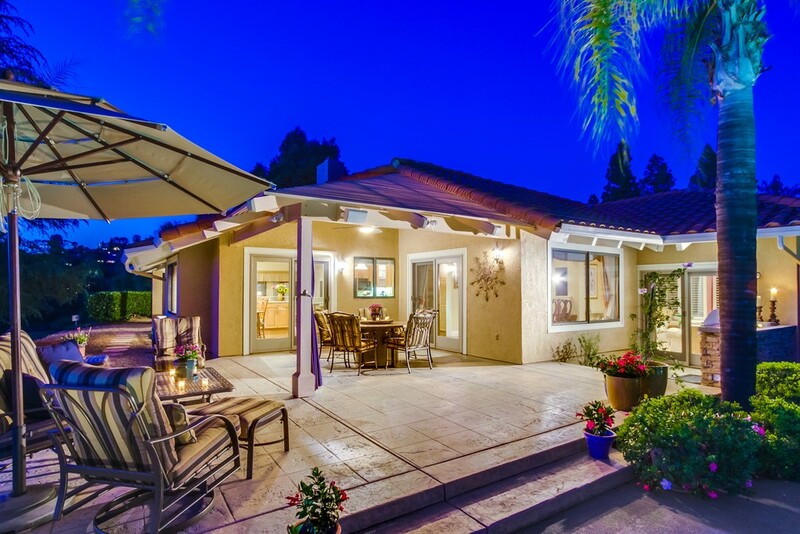 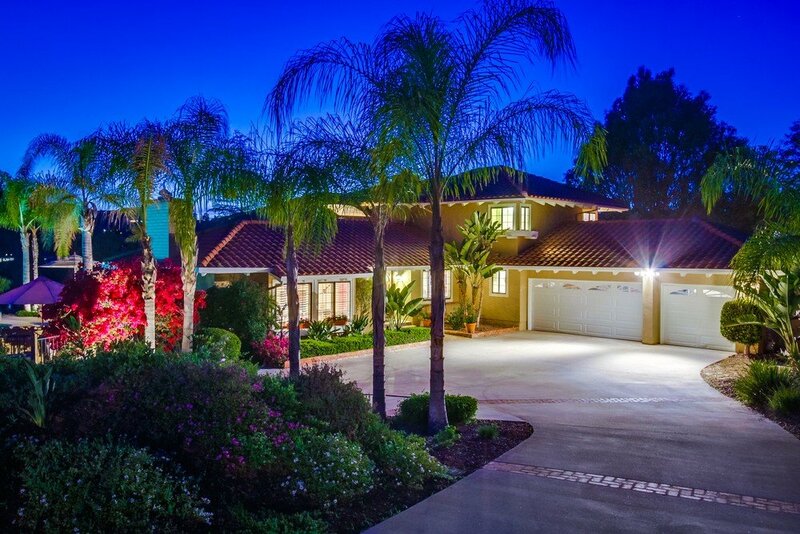 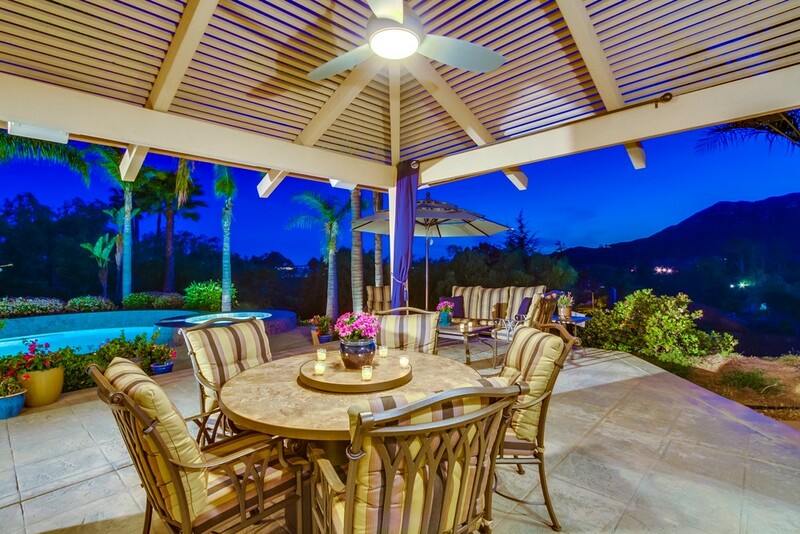 Highly upgraded, this showplace home combines beauty, warmth, elegance and functional design. 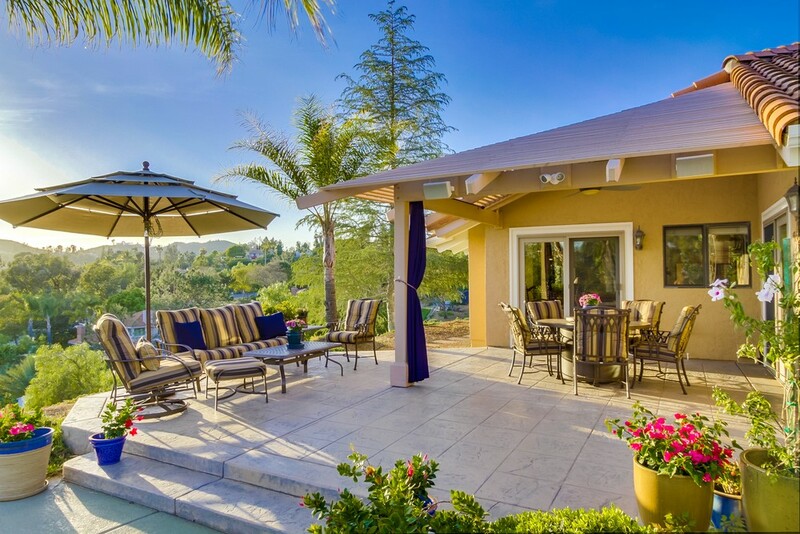 Skylights and vaulted ceilings create a light, bright feeling of spaciousness while picture windows throughout allow you to enjoy the scenic surroundings. . Two covered patios encourage indoor/outdoor living. 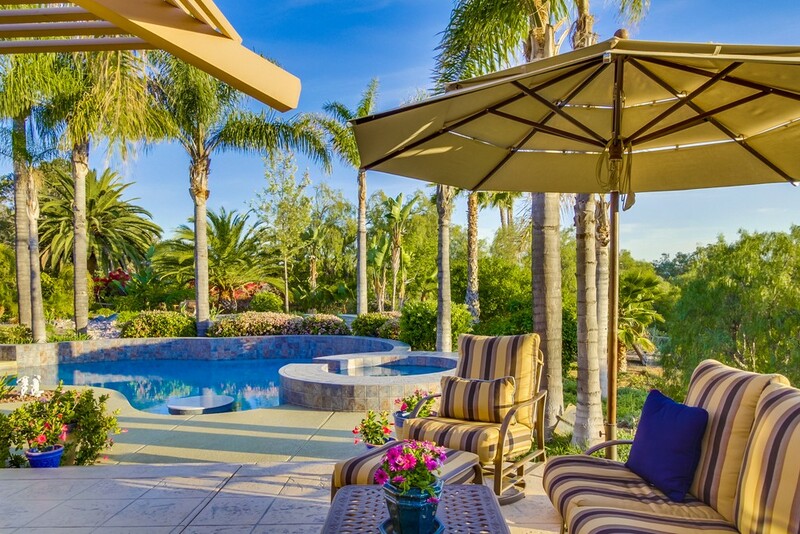 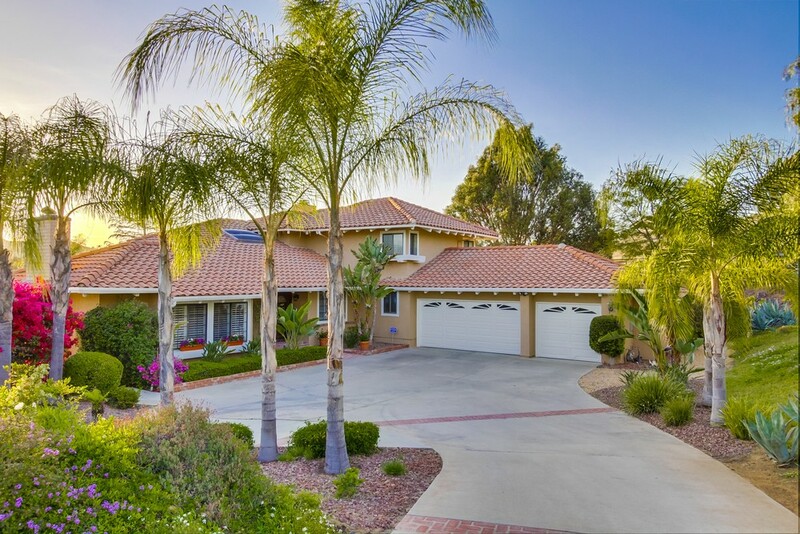 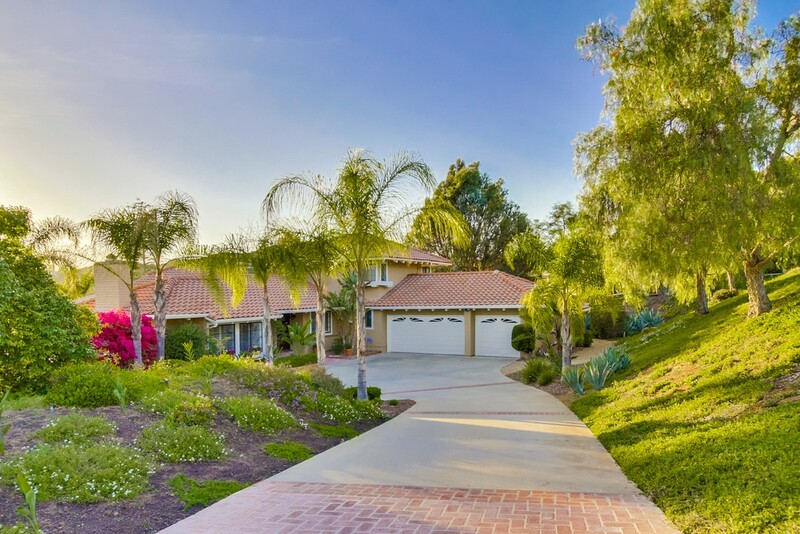 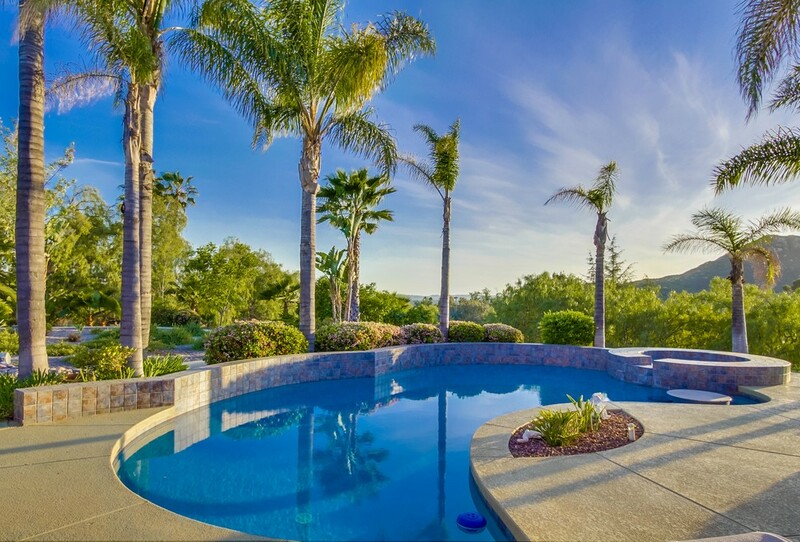 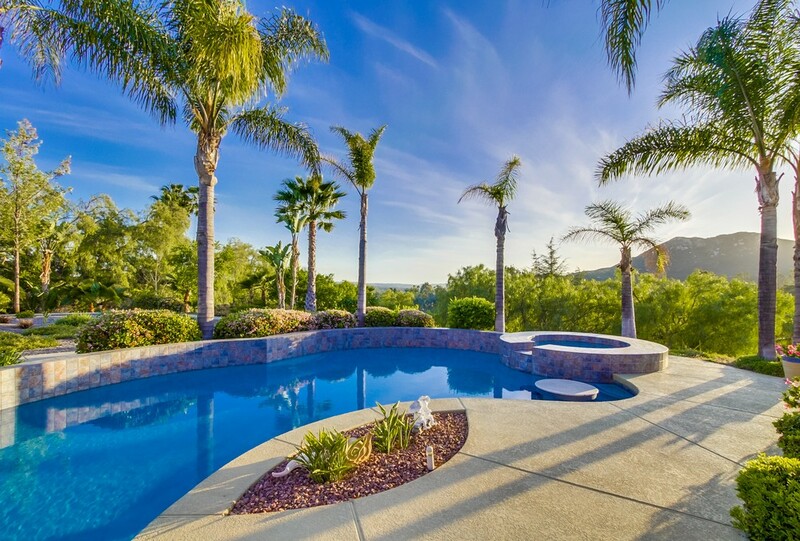 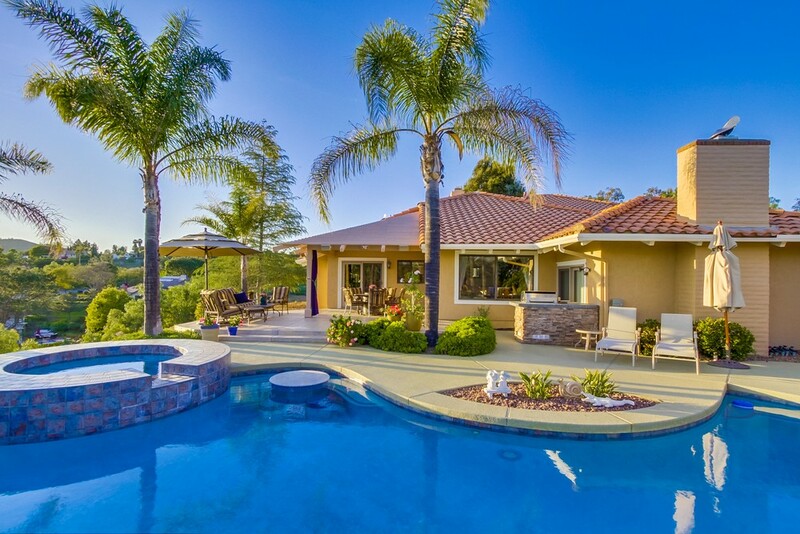 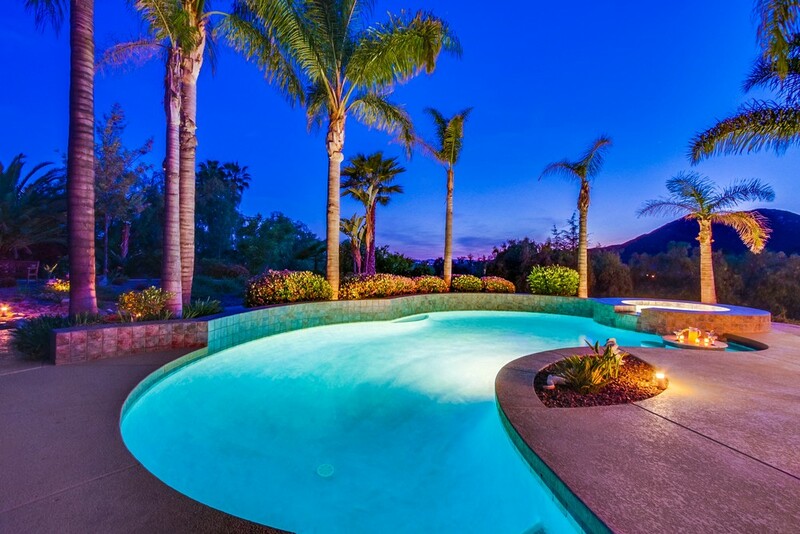 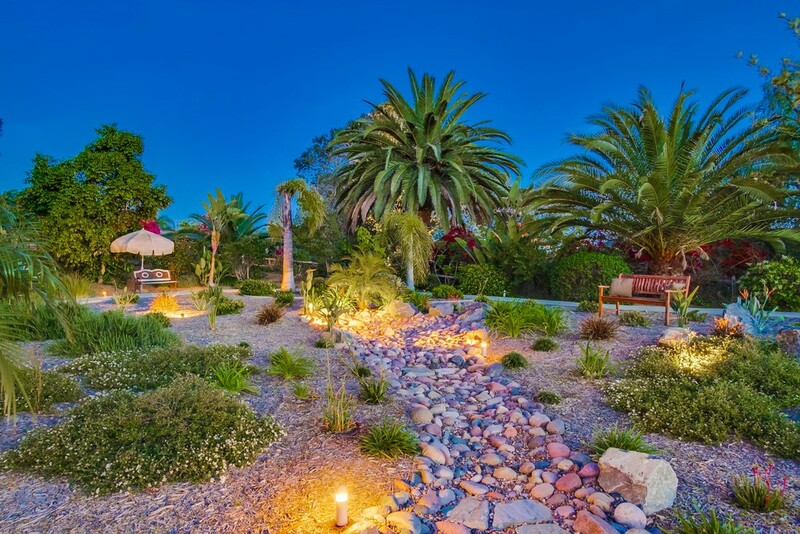 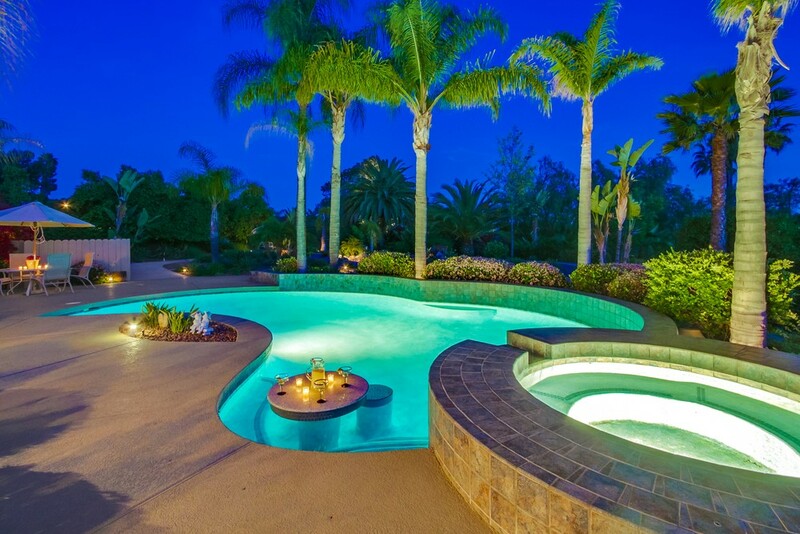 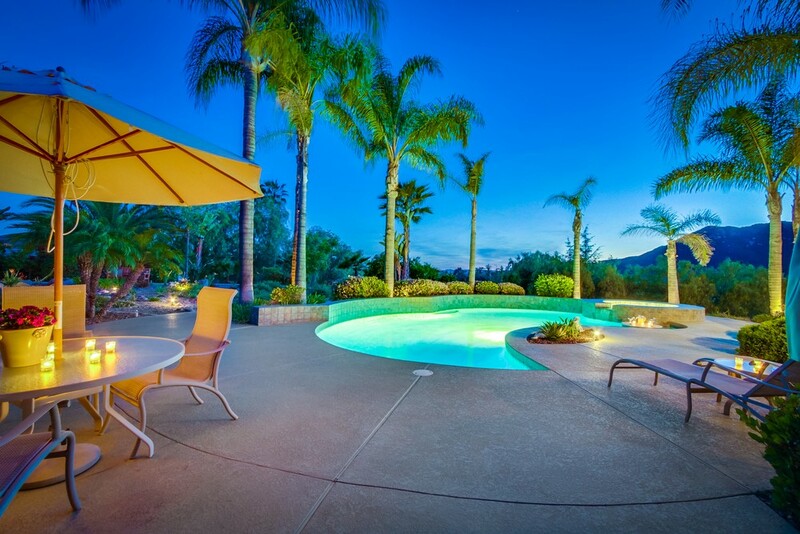 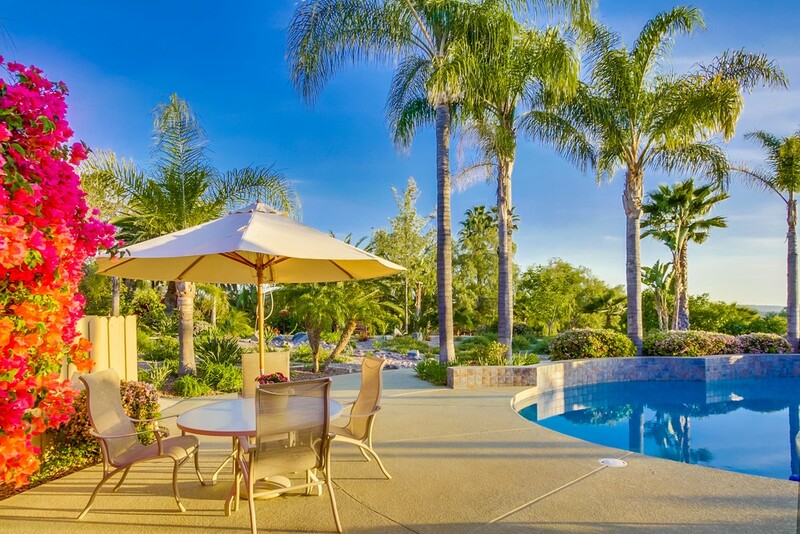 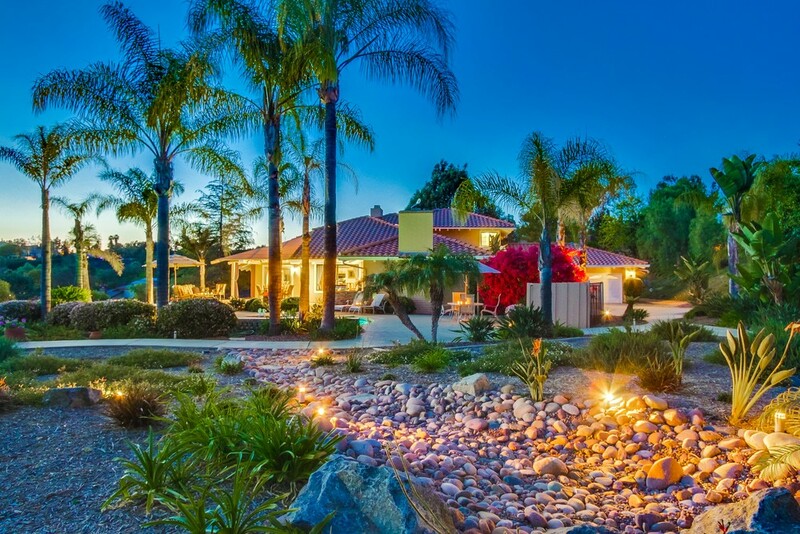 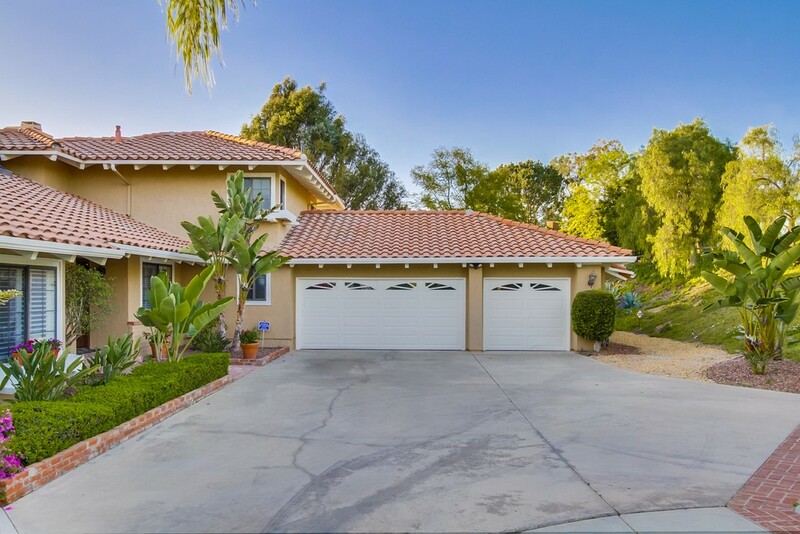 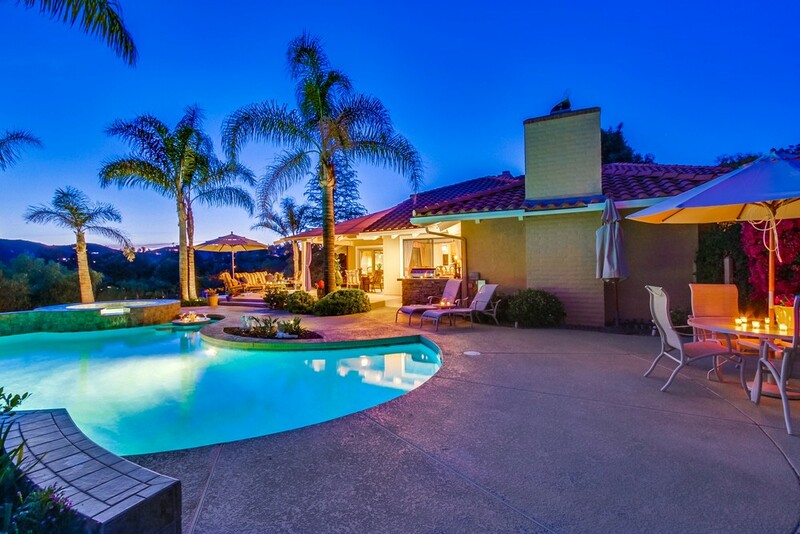 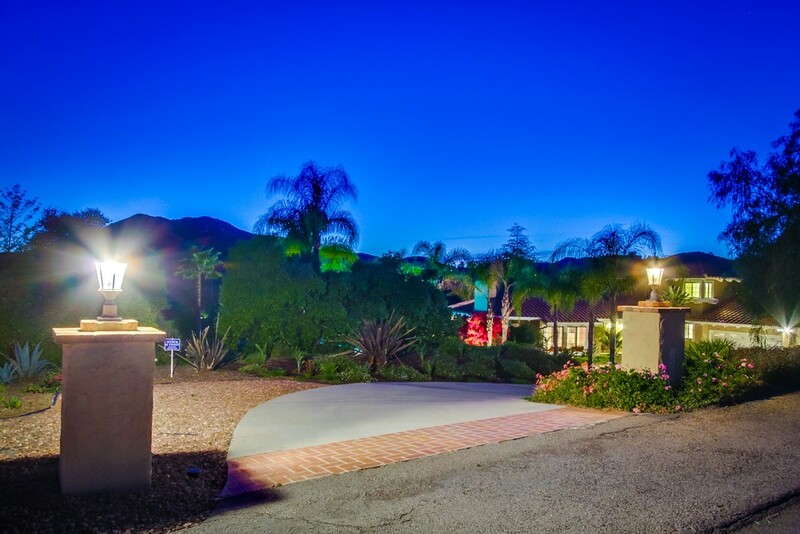 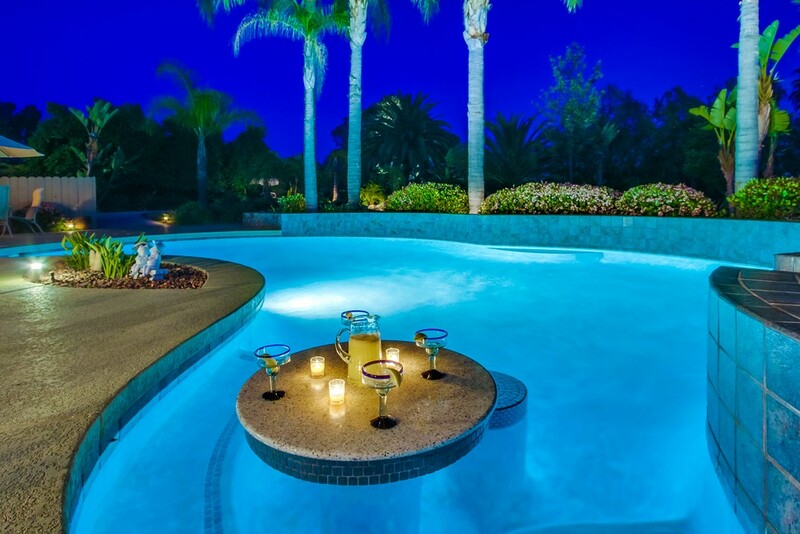 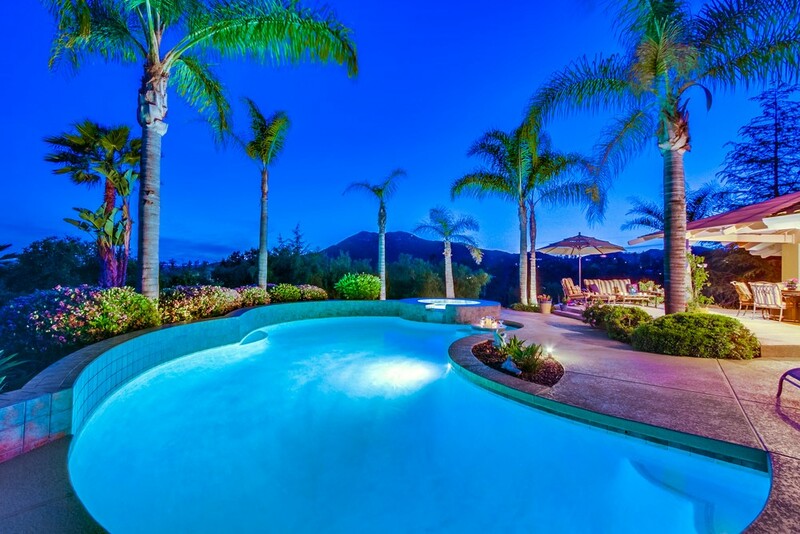 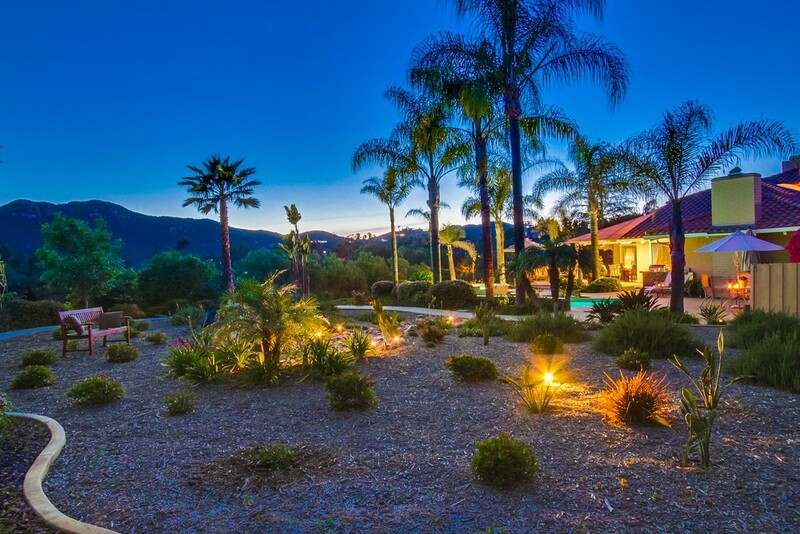 The beautifully landscaped yard features a gorgeous pool, patio, bbq island, drought resistant plantings, playground and a large lower yard suitable for wide variety of activities. 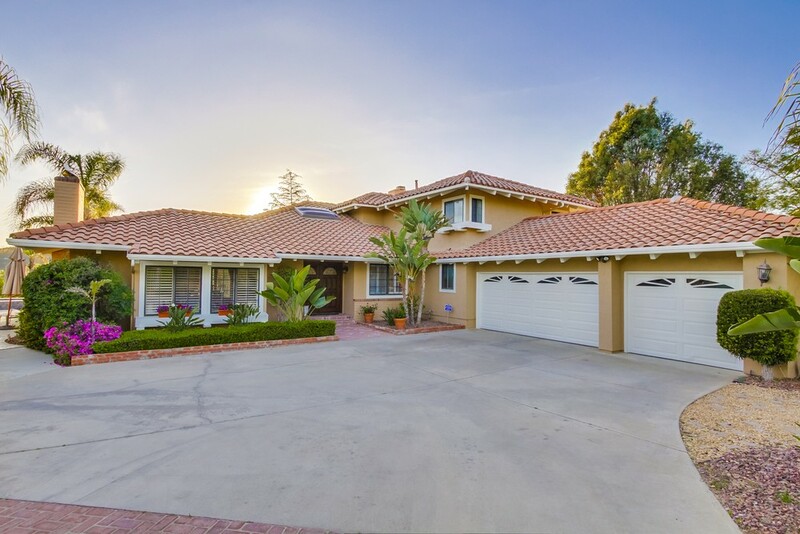 Centrally located, convenient to area schools.